When we can’t say for sure that two celebs have hooked up, we have to stick to the rumors. But when we get a chance to see the alleged couple together, we have to assume that there is at least some truth in those same rumors. Such is the case with Selena Gomes and Niall Horan. Although it was only speculated that the two were dating, E! News managed to catch the two in an outing in London on Sunday. According to the source, Gomez and Horan attended the “X-Factor” finale party, but left the building separately. However, the pair stayed close to one another, while Selena even mingled with some of Horan’s friends. 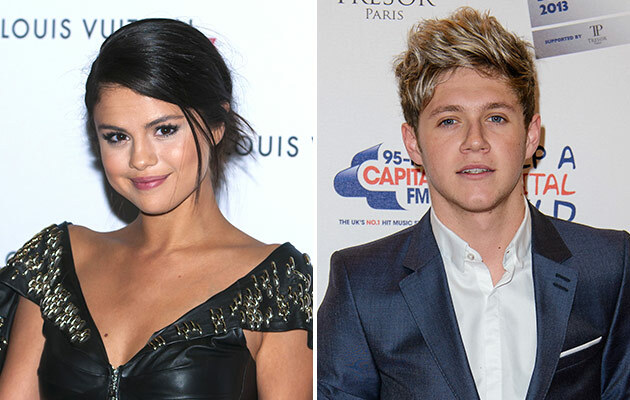 All in all, it’s nice to see Selena Gomez moving on from her ex Justin Bieber, and who better to help her get over it than One Direction’s Niall Horan?